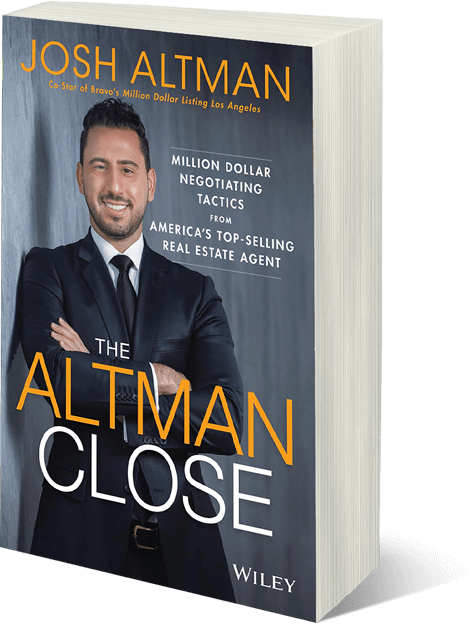 With Bravo’s Million Dollar Listing airing in over 250 countries year round and averaging 1.6 million viewers per episode, Josh Altman is quickly becoming a household name! Million Dollar Listing follows the lives of three of Los Angeles’ hottest, young, and aggressive real estate magnates as they make a fortune selling multi-million dollar properties in the most exclusive neighborhoods- Hollywood, Malibu and Beverly Hills. Each season follows Josh as he deals with some of the most demanding clients while also trying to move some of the most magnificent and most expensive homes in the City of Angels.